Description: Charlottetown, Prince Edward Island - Originally settled by the French in 1720 as Port la Joie. 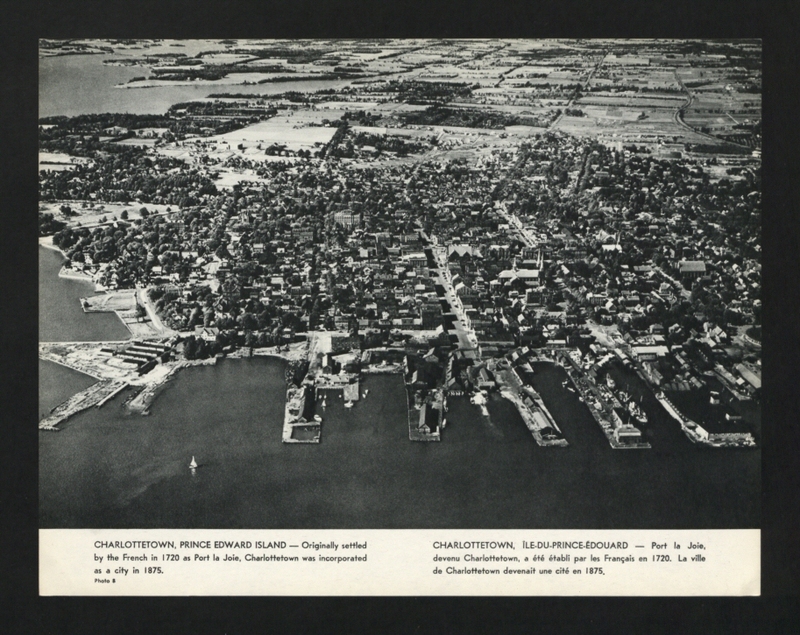 Charlottetown was incorporated as a city in 1875. Please change the location of this pict: This Picture is settled in Québec, Québec, Canada instead of his real location : Charlottetown, Prince Edward Island, Canada! !